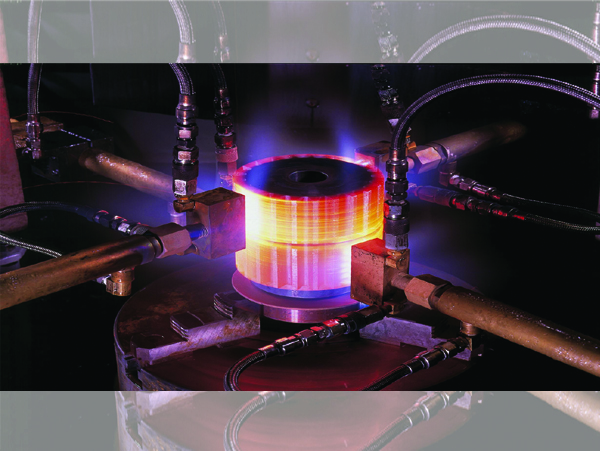 Induction Brazing is a process for joining similar or dissimilar metals using a filler metal using the precision heating of an RF induction heating unit. The filler metal is heated slightly above its melting point so it flows, but the temperature remains lower than than the melting points of the base metals it is joining. 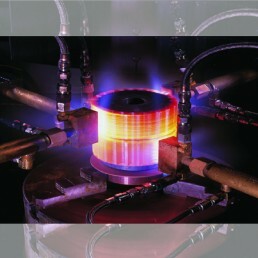 • Medium Frequency Induction Heaters of various ranges 30KW to 150 KW. • Complete Specification & PLC Control. • Automatic Quenching System for High accuracy & uniformity throughout the lot. • Special type of fast and small pit type tempering furnace for small lot size.